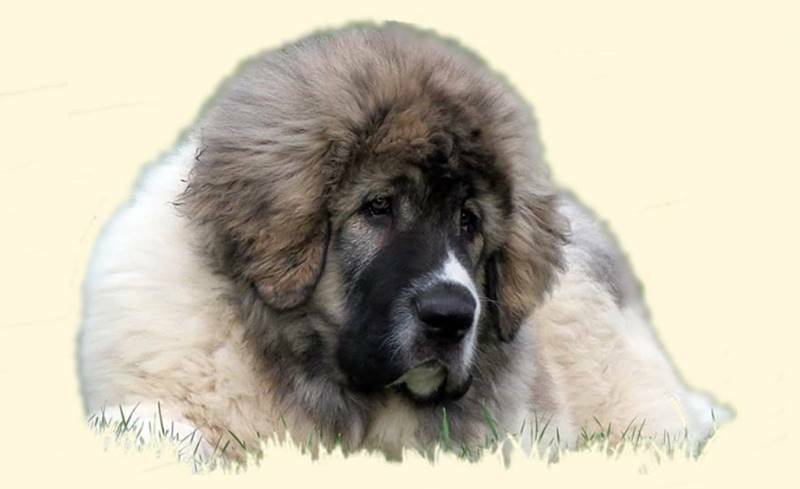 People who have bought or are interested in buying a Pyrenean Mastiff puppy are often contacted by us asking about the normal weight of a puppy at a certain age. One of the main characteristics of a Pyrenean Mastiff is its great size and we all like that our mastiff is an adult a large dog. Keep him slim, as well as your joints will grow healthier by having to bear less weight. Promote slower growth, which will also favor the health of their bones and joints. The final adult size will be the same, since it is genetically determined, only it will take a little longer to reach it. We restrict feeding at least until one year old, that is, during the months of fastest growth. We take special care with the males, since their weight always far exceeds that of the females. The following tables show the weights of the puppies from their first days of life until their adulthood. These data can serve as a reference during the growth of your puppy. We also include the number of littermates, since this data greatly influences the weight of the puppies until weaning, around 5 weeks old.